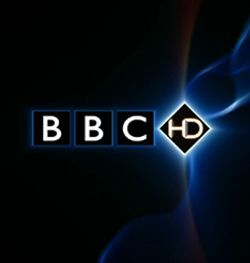 Sony issues fix for 2010 TVs suffering audio dropout on BBC HD channels | What Hi-Fi? "As some of you may be aware, the update has now been implemented for the 2010 models that are connected to the internet and will update automatically if left in standby. "USB updates will also be available [for those sets not connected to the internet], before the end of June; we will update the forum once this is available." An update for Sony's 2011 models will follow "once available". For more background on this issue, which has also affected Samsung and Toshiba sets, read our previous news story.